Building upon its leadership position in the Fibre Channel (FC) tester market, JDSU today announced the release of its new Xgig 16G Fibre Channel Analyzer, the industry’s first FC testing solution to enable storage equipment manufacturers to complete the development of storage equipment compatible with advanced 16G technology. 16G FC continues to evolve as a high-speed, high-capacity technology critical for storage area networks (SANs) to handle more data at greater speeds using fewer links. The JDSU Xgig 16G Fibre Channel Analyzer provides accurate, fast and comprehensive analysis of 16G Fibre Channel links to quickly identify and fix mission-critical errors, ensure quality data transmission, and improve overall equipment and network performance. 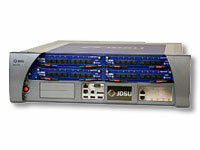 By expanding its portfolio to include 16G Fibre Channel analysis capabilities, JDSU continues to deliver the advanced solutions needed by storage equipment manufacturers, field service engineers and data center IT professionals to effectively maintain, provision and access storage devices such as the hard drives, file servers and associated storage equipment critical to running today’s businesses. 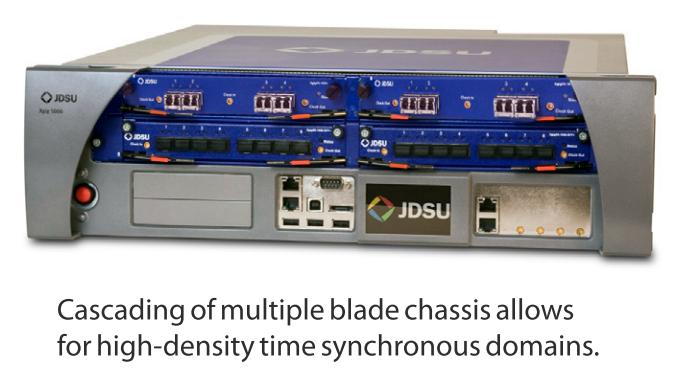 “JDSU has led innovation in storage area network test for 15 years, and our expertise in the Fibre Channel test market gives customers the best tools to seamlessly manage advanced 16G technology,” said Dave Buse, General Manager in JDSU’s Communication Test and Measurement business segment. “JDSU is proud to launch our Xgig 16G Fibre Chanel Analyzer and of our leading role in supporting the development of storage industry standards.”JDSU’s Xgig 16G Fibre Channel Analyzer provides network equipment manufacturers with a solution to validate crucial development, integration and interoperability functions that are in compliance with the 16G Fibre Channel specification, and help accelerate time to market. For end users, the advantages of 16G storage equipment include increased bandwidth for the network, lower power consumption (at least 25% compared to 8G FC), as well as lower cost of associated equipment by reducing the number of cables, ports and devices required. 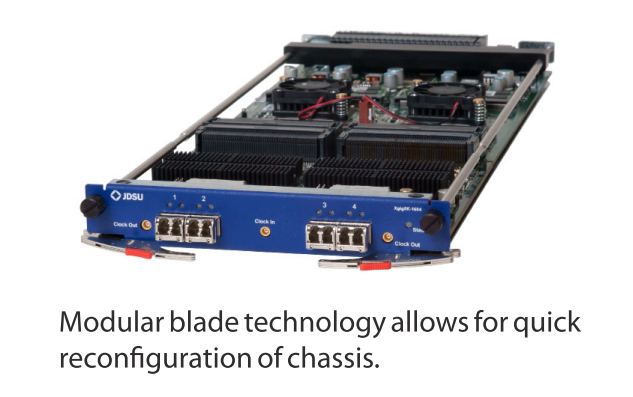 For early adopters the XGIG 16G Fiber Channel system is available immediately. Simplifies verification of converged network equipment through end-to-end traffic analysis across multiple protocols (including FC, DCB, FCoE, Ethernet, and others) all from a single platform. Please contact Glenn Moloney for more information or a quotation.